The 2018 TRCA winner is…. 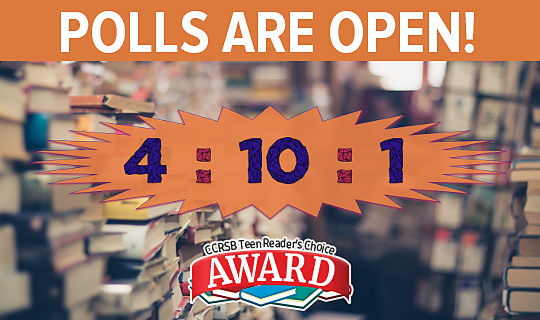 Thank you to all CCRCE grade 7-12 students who participated in the 2018 TRCA by reading, discussing and voting for the top ten titles. 1602 CCRCE students voted either by paper ballot or online during this year’s program! Visit the TRCA website to find out how many votes each nominated title received! Thank-you Readers and Voters for participating in another awesome year of TRCA! 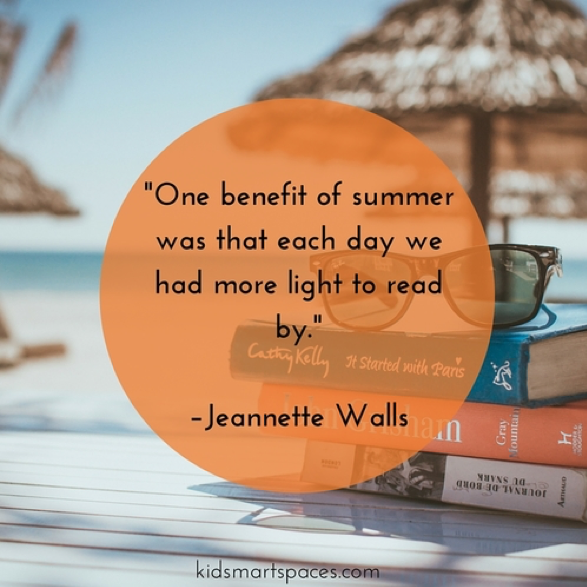 Be sure to keep up your reading over the summer! 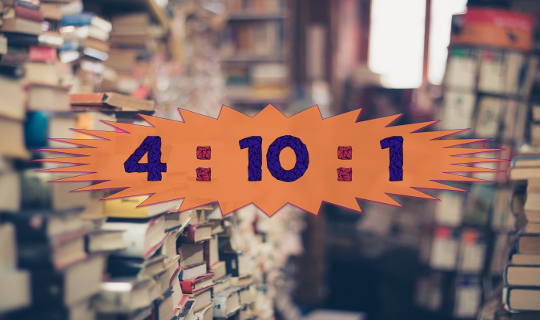 Perhaps you didn’t get to read all of the top ten TRCA titles? Summer is a great time to check them out! Ask your school librarian for more details or maybe even some suggestions on great summer reads today! It's time to VOTE for your favourite TRCA Nominee! We know it’s hard to choose just ONE but it’s time to have your say! You can vote in-person or online. To vote in-person, see your school librarian for a ballot. Visit our website to vote online! POLLS OPEN UNTIL THIS FRIDAY JUNE 8, 2018! After you vote, head over to Audiofile SYNC Audiobooks @ www.audiobooksync.com That’s right, each Thursday, SYNC Audiobook offers two free audiobooks all summer long! 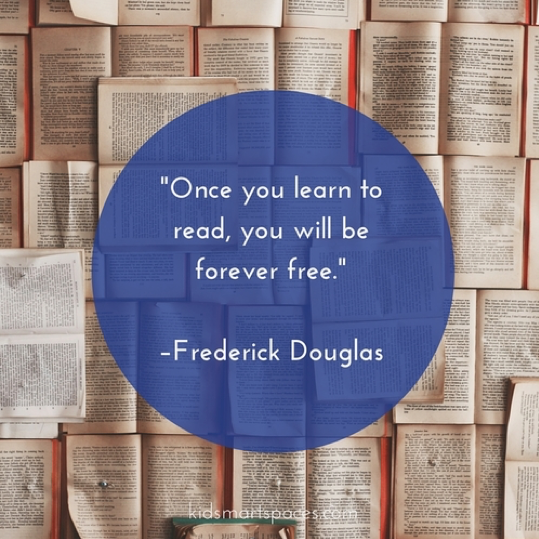 And, you get to keep the audiobooks! It’s time to VOTE for your favourite TRCA Nominee! We know it’s hard to choose just ONE but it’s time to have your say! You can vote in-person or online. 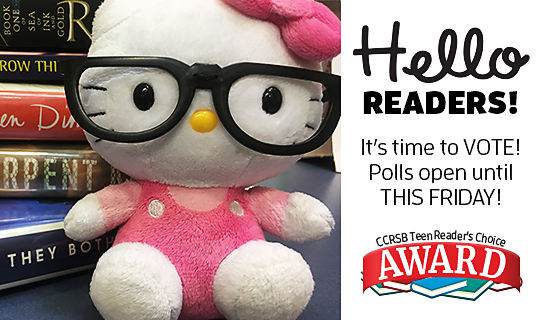 To vote in-person, see your school librarian for a ballot. That’s right, each Thursday, SYNC Audiobook offers two free audiobooks all summer long! Have you ever felt this way? About school? Family? Life? 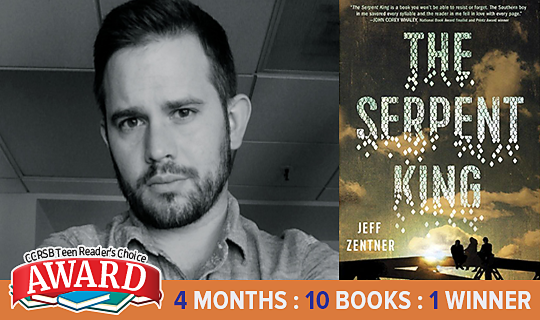 Anyone who has ever felt they did not fit in, perhaps disconnected from family, or really any type of life struggle will easily relate to Jeff Zentner’s The Serpent King. Dillard Early, better known as Dill, and his best friends Lydia and Travis are quite possibly the most relevant characters you will ever chance to meet in YA fiction. Set in the southern Bible belt of rural Tennessee, these three friends are about to embark on their senior year of high school dealing with a host of life struggles; small town mentalities, mental illness, physical abuse, emotional abuse and even an incarcerated parent. This senior year will be one that is not soon forgotten, and you won’t soon forget these three great friends either! Prepare to become emotionally attached as the characters find hope amongst their struggles and just maybe, you might even find hope amid your own. Zentner’s debut novel The Serpent King is a book you won’t want to put down! Zentner’s debut novel is a hit! Jeff Zentner was led to writing through his music. He lives in Nashville Tennessee and before he was a writer he was a musician. As a guitarist and songwriter, Zentner has released five albums. He has also appeared on recordings with Iggy Pop, Nick Cave, Warren Ellis, Thurston Moore, Debbie Harry, Mark Lanegan, and Lydia Lunch. Volunteering at a Teen Rock camp and Southern Girls Rock Camp steered him to want to write for young adults. The Serpent King is his first novel. Read And Be Ready To Vote! This book is inspired by Big History (to learn about one thing, you have to learn about everything). In The Sun is Also a Star, to understand the characters and their love story, we must know everything around them and everything that came before them that has affected who they are and what they experience. In The Sun is Also a Star, you’ll meet Natasha, Daniel, and…the Universe! Nicola Yoon grew up in Jamaica and Brooklynn. She now lives in Los Angeles with her husband, game maker and author, David Yoon, and their daughter. Nicola wrote the bestselling TRCA 2016 winner, Everything Everything. Before she was an author, Nicola studied engineering at Cornell and worked for investment management firms. 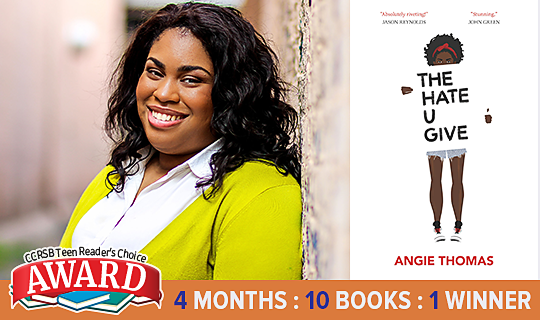 She is a National Book Award Finalist and the winner of the Michael L. Printz Honor Book and Corretta Scott King New Talent awards. Nicola loves karaoke and Air Supply. 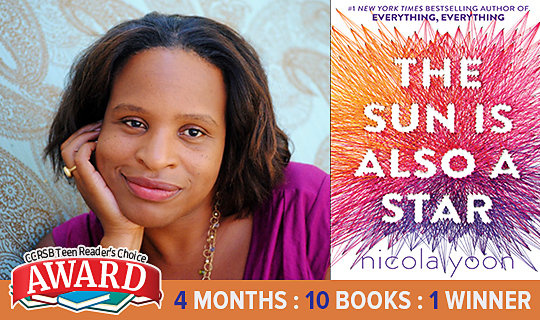 Will Nicola Yoon be a two-time TRCA Award winner? If you loved Before I Fall and If I Stay, this book is for you. If you never heard of those novels, this book is still for you! The bedtime story my dad used to tell me began with my grandmother’s body. 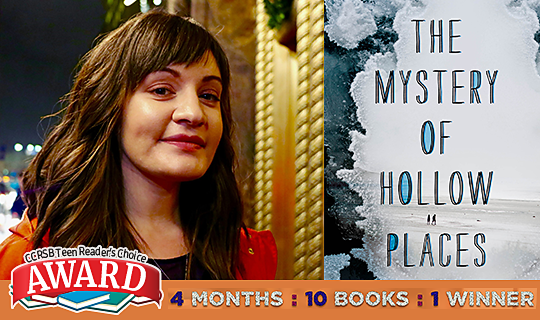 With this eerie opening line, Rebecca Podos reels you into her intriguing YA novel The Mystery of Hollow Places. The reader will want to read on and unravel the mystery of Imogene Scott and her family. With a host of famous literary detective greats to help her on the way, Imogene discovers that truth and fiction often intertwine and that uncovering the past is sometimes not always the best course of action. A graduate of the MFA Writing, Literature and Publishing program at Emerson College, Podos lives in Conneticut with her husband. 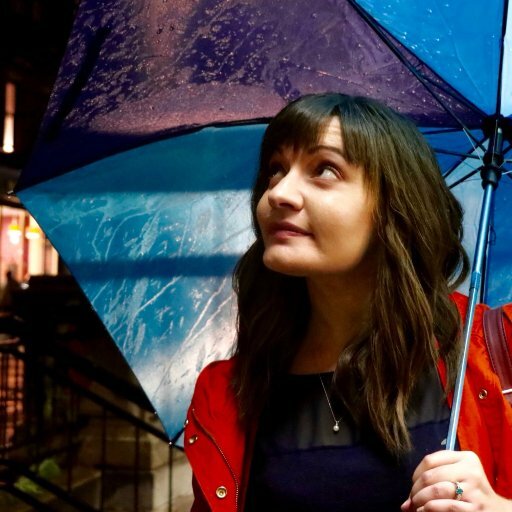 Though writing for youth seems to be her passion…her day job also follows suit as Podos works as a YA and Middle Grade agent at the Rees Literary Agency in Boston. Don’t forget! It’s all up to you now! So read and be ready! “Dimple couldn’t stop smiling.” And you won’t stop either when you read this TRCA nominated title! A Top 10 Indie Next Pick! A 2017 Goodreads Choice Award Finalist! An Amazon Best Book of the Year! An NPR Books Best Book of the Year! A Target Best Book of the Year! 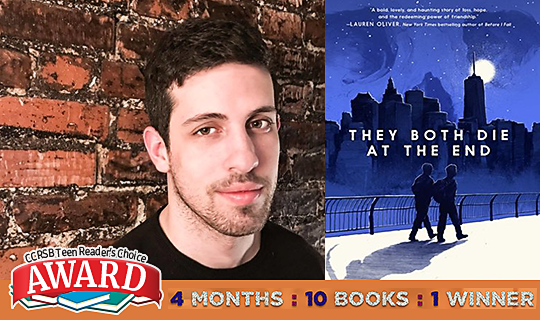 An ALA BFYA (American Library Association Best Fiction for Young Adults) 2018 pick! 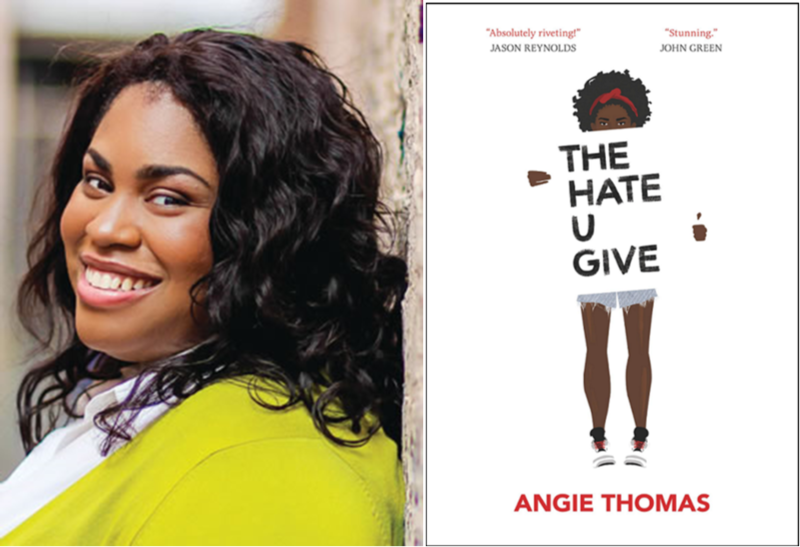 An ALA Amelia Bloomer List pick for feminist YA fiction! An Indies Choice Award Finalist! Her name is pronounced SUN-dhya and it means dusk or twilight in Hindi. 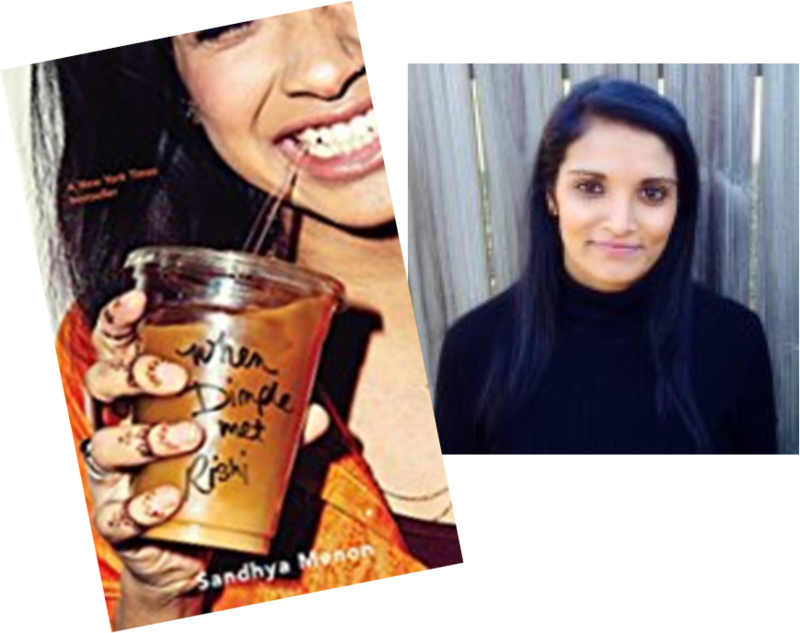 Sandhya is an Indian-American living in Colorado with her family and her pets. Visit our website to keep up-to-date on all the nominees and to have your say! Once you’ve read this first sentence, you won’t be able to put down The Marrow Thieves, by Cherie Dimaline, until you read the last. Internationally acclaimed Cherie Dimaline is an award-winning Canadian author and editor from the Georgian Bay Métis community. She is the winner of the Governor General’s Award for Young People’s Literature and the Kirkus Award for Young Readers. Cherie has also won Fiction Book of the Year from Anskohk Aboriginal Book Awards (Red Rooms). She resides in Toronto where she coordinates the Annual Indigenous Writer’s Gathering. 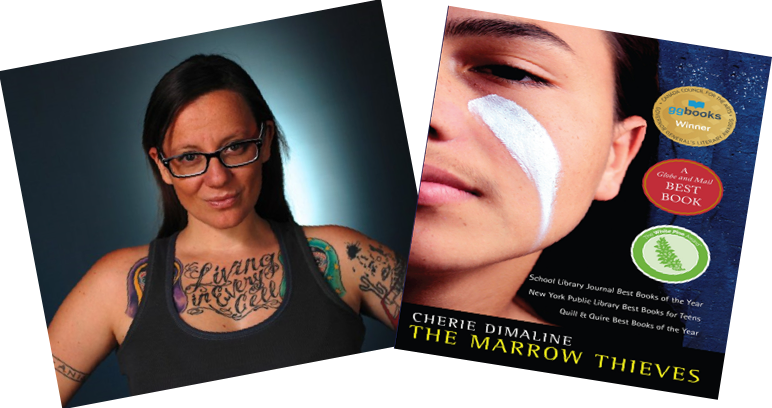 Cherie is the first Aboriginal Writer in Residence for the Toronto Public Library. “Humanity has nearly destroyed its world through global warming, but now an even greater evil lurks. The indigenous people of North America are being hunted and harvested for their bone marrow, which carries the key to recovering something the rest of the population has lost: the ability to dream. In this dark world, Frenchie and his companions struggle to survive as they make their way up north to the old lands. We selected, The Marrow Thieves, because it is an imaginative and thrilling dystopian novel written with a fresh voice.